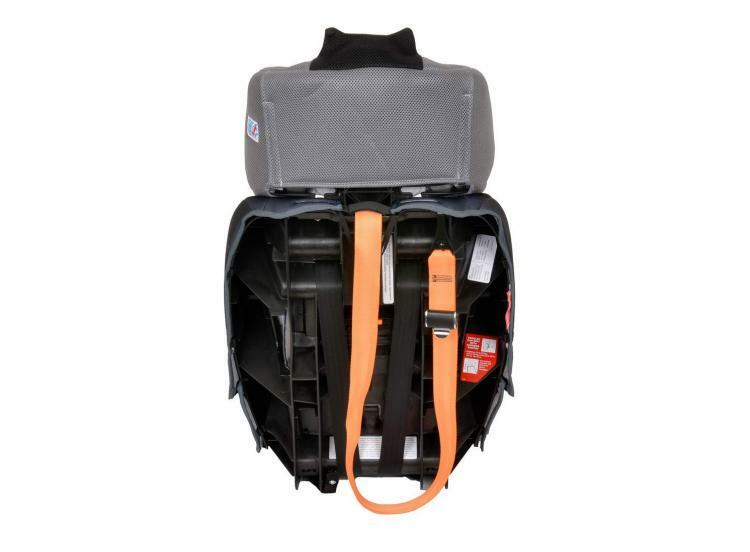 If you've seen the Batman booster seat, you know just how awesome car seats can get! 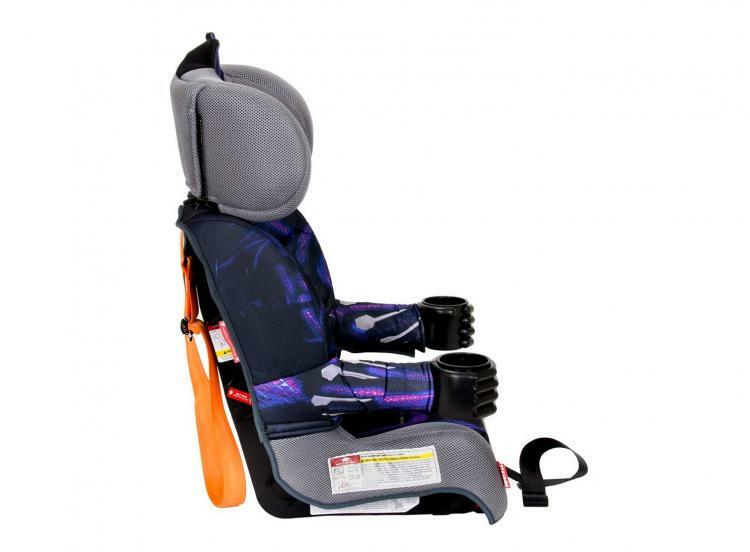 They're no longer just a way to safely transport your child to and from destinations, they now let your child become a superhero throughout the car ride! 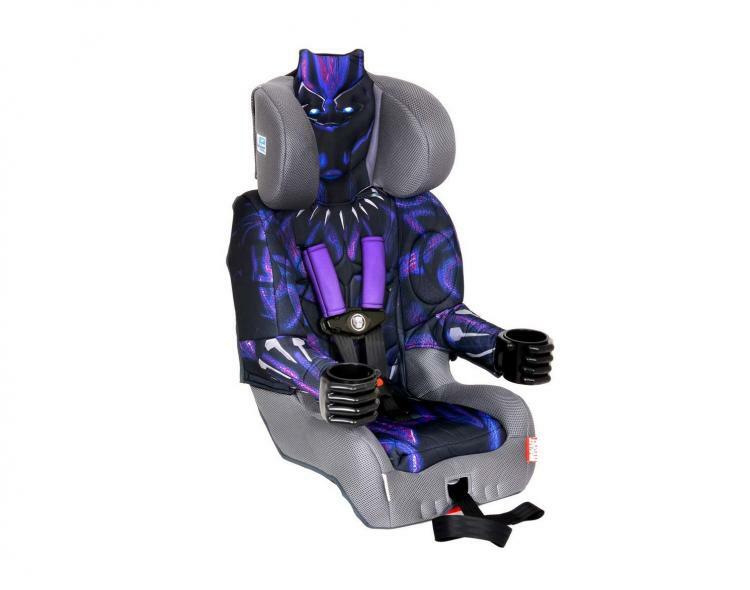 This all new Black Panther booster seat is no different. 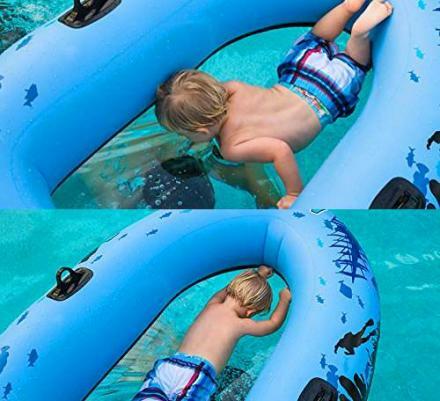 Once your kid sits down in the seat, they instantly become the Black Panther! 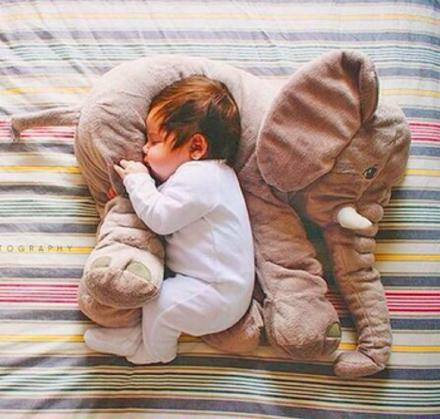 Once they start crying, you can then ask: "Would the Black Panther be crying right now?". 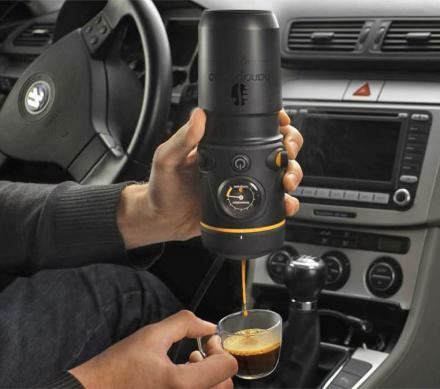 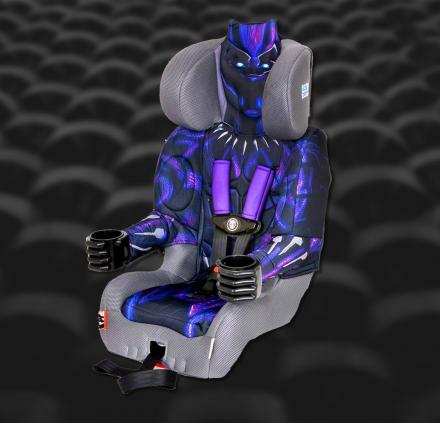 The Black Panther booster seat has two cup holders that look like they're being held by the arms and hands of the Black Panther which are perfect for drinks or snacks, it has a comfortable contoured padded seat, along with a 5-point harness and 3 position headrest that contains EPS foam that is energy absorbing for impact protection. 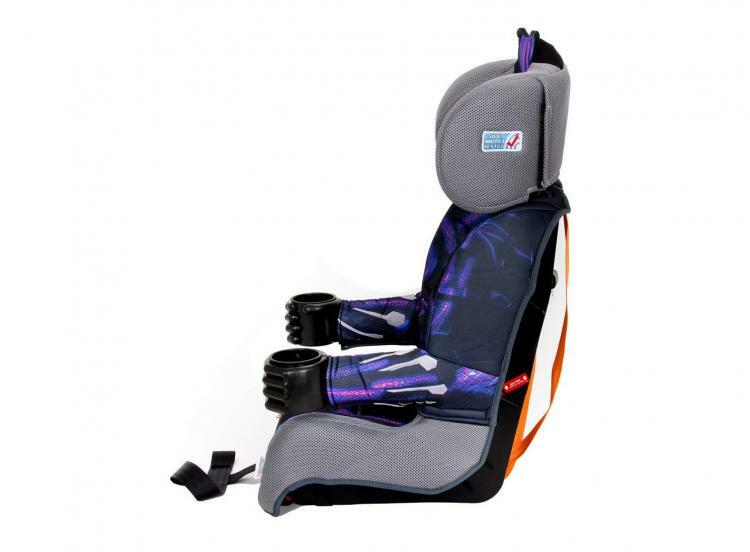 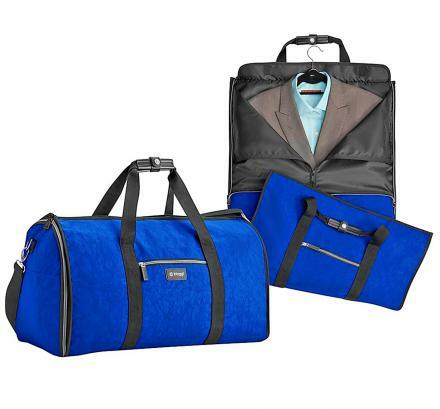 The Black Panther car seat can accommodate kids aged from 1-10 years old or children that weigh between 22-65 lbs. 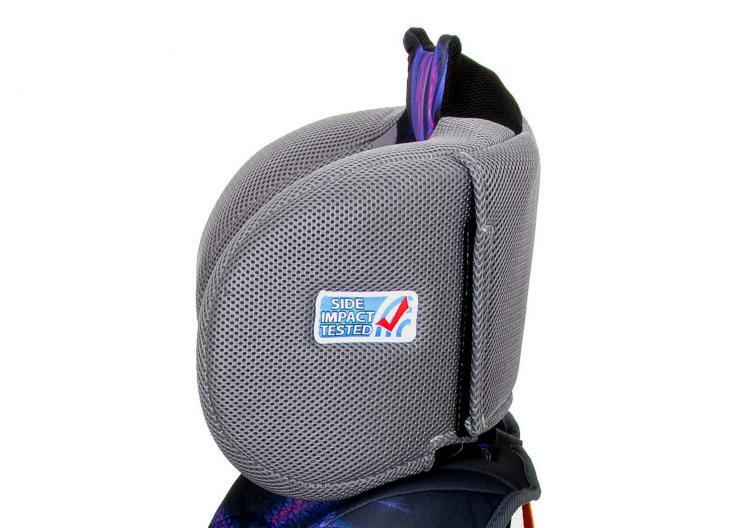 The seat also has a patented 2-position crotch belt that easily adjusts to grow with your child. 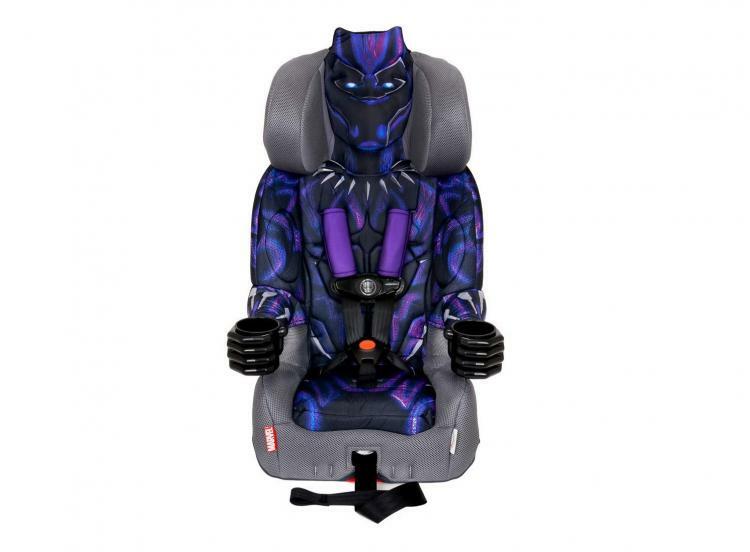 Check out the Black Panther booster seat in action via the video below.